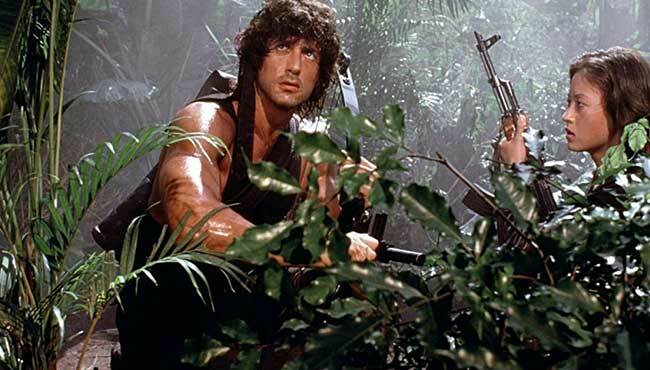 Although the Vietnam War is over, Rambo finds himself back in the jungles of Vietnam on a top-secret mission to locate American POWs. 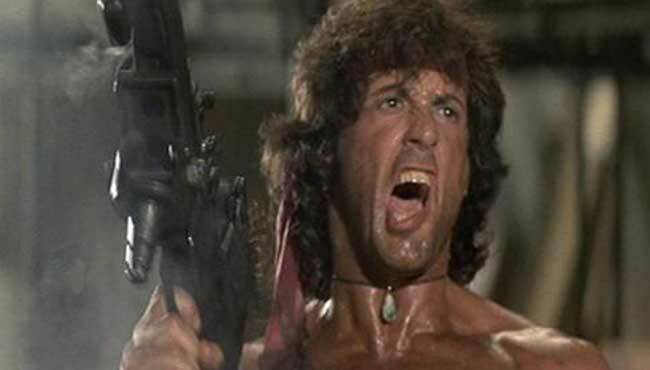 Armed with just his bow, arrows and a knife, he must fight back with a vengeance. 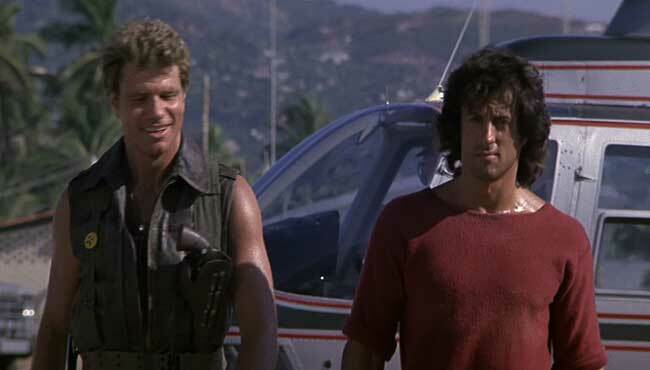 Stars Sylvester Stallone as the iconic eponymous action hero. 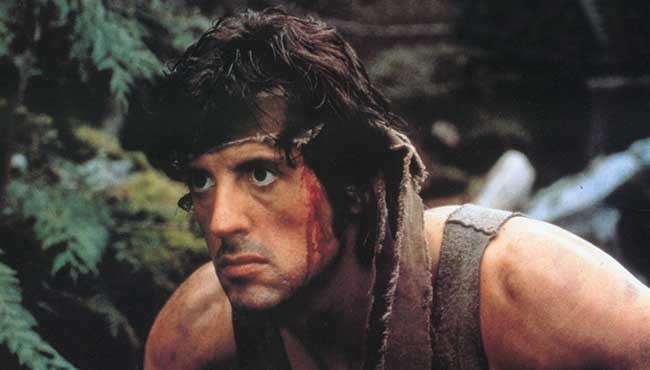 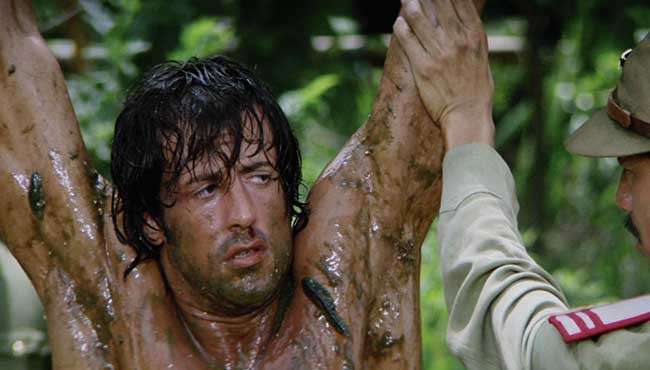 Follow RAMBO: First Blood Part 2 and stay up to date with screenings and news.